Are you in the Chicago area and looking for a professional, friendly, and experienced dental clinic? Look no further than City Smiles! Our dentist, Dr. William Simon, has over 30 years of experience, and for almost 15 years, City Smiles has been providing our dental patients in Chicago and Old Irving Park with convenient dental services that utilize the latest technology. From regular cleanings and check-ups to cosmetic dentistry, we can help you enjoy the smile that you deserve. 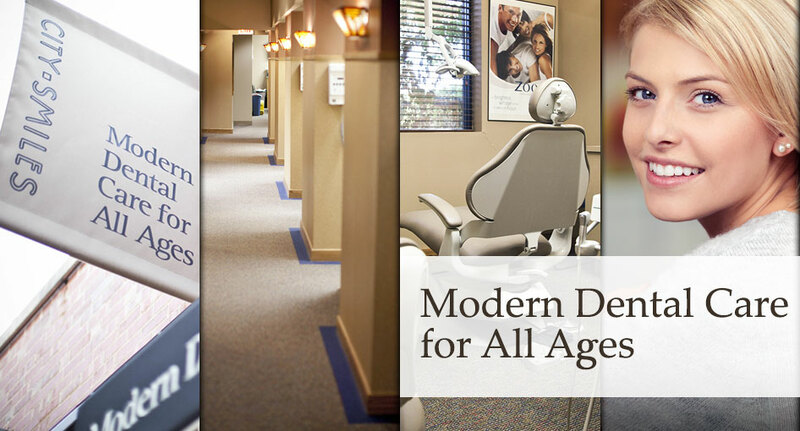 At City Smiles, we proudly offer the latest in modern dental care for people of all ages. From regular teeth cleanings to veneers, our team of professional dentists is here to help meet your needs. 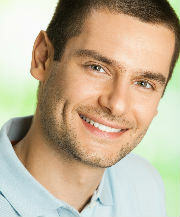 Giving you a healthy and great-looking smile is our top priority! When it comes to your teeth, it is vitally important that you have an experienced and trustworthy team of dentists helping you. Our mission is to provide you and your family with the caring and effective dental services that you need, while promoting healthy teeth for a lifetime. If you are in the Chicago area (Old Irving Park Neighborhood or Northwest side 60641) and looking for a top-quality dentist, contact City Smiles at (773) 663-3800 and schedule your appointment today! At City Smiles we strive to create the most comfortable environment for our patients and provide the highest quality care, and we are proud of our patient reviews. See what actual patients are saying about us. There are many options available for straightening your teeth, but none offer the level of comfort, convenience and confidence that you’ll find with Invisalign. It’s virtually undetectable, which means hardly anyone will know that you’re straightening your teeth. City Smiles, Chicago 3800 N Pulaski Rd.